Migos members (Quavo and Offset)were arrested for felony drug possession during a concert on Saturday night in Georgia. According to TMZ, the Atlanta trio was performing at Georgia Southern University’s “Spring Bling” concert when the cops showed up. A stage manager told the DJ to cut the music, ending the show abruptly. 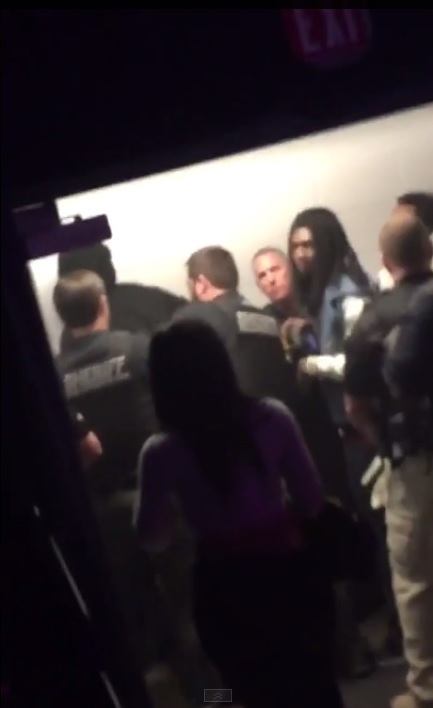 All three members of Migos left the stage with their entourage and were questioned by police. Two members, Quavo and Offset, were busted for felony possession of a schedule 1 narcotic, including cocaine, Oxycontin, and codeine. They were also arrested for carrying a loaded gun on school property, also a felony, and misdemeanor marijuana possession.. The Bulloch County Sheriff's department made multiple arrests, and the suspects are currently being processed at the jail.